Changes to DAF Trucks Board of Management - DAF Trucks N.V.
DAF President Preston Feight is promoted to PACCAR Executive Vice President. 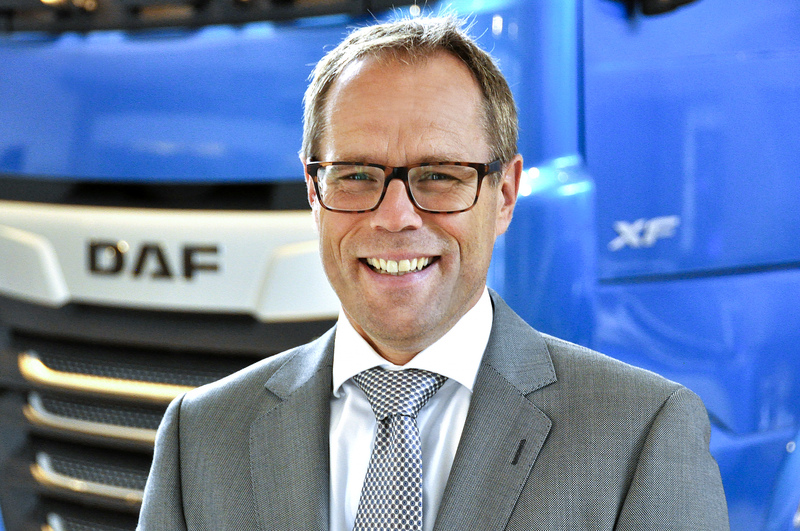 Harry Wolters, DAF European Sales Director, is promoted to President DAF Trucks and PACCAR Vice President. Preston Feight has been promoted to PACCAR Executive Vice President. Preston Feight has been with PACCAR for 20 years, with his most recent assignment as PACCAR Vice President and President DAF Trucks. In this new role he will have responsibility for DAF Trucks and PACCAR Parts at PACCAR’s corporate office in Seattle. 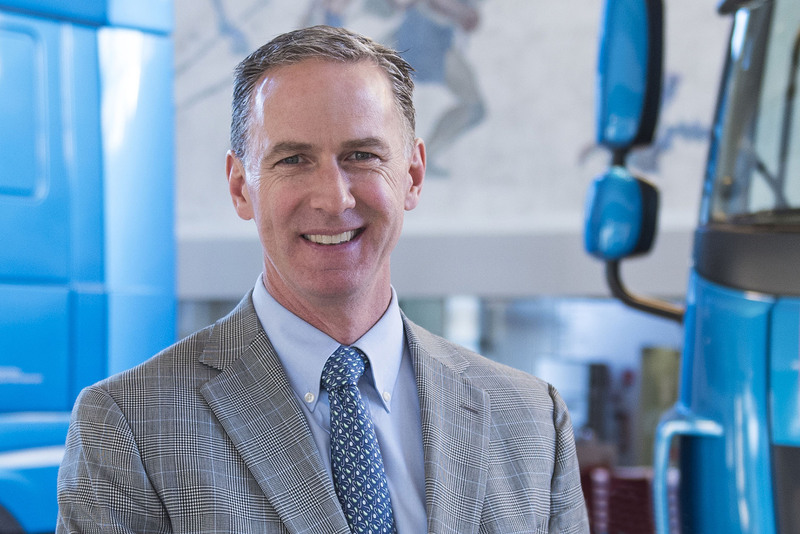 Preston has held positions as Director Product Planning, Chief Engineer, Assistant General Manager Sales and Marketing, and was promoted to General Manager of Kenworth Trucks in 2015. He is a graduate of Northern Arizona University (B.S.-Mechanical Engineering) and the University of Colorado (M.S.-Engineering Management) and is a registered professional engineer (P.E.). In 2017, Preston Feight served as the chairman of the ‘Commercial Vehicle Board’ of ACEA, the European Automobile Manufacturers’ Association. DAF Trucks President and PACCAR Vice President. Harry Wolters has been with PACCAR for 22 years, with his most recent assignment as European Sales Director. During his career at DAF, he has also served as Controller Truck Assembly, Manager Logistics Innovations, Manager Logistics Operations, Manager Eindhoven Truck Assembly Plant, Human Resources Director and Operations Director. Harry Wolters is a graduate of the University of Eindhoven (M.A.- Business Engineering) and he attended the Stanford Executive Program in 2017. The changes will be effective on September 1.